Penns Woods Winery Now Has Hard Cider! Exciting news from Penns Woods Winery: this popular Pennsylvania winemaker is now producing hard cider. 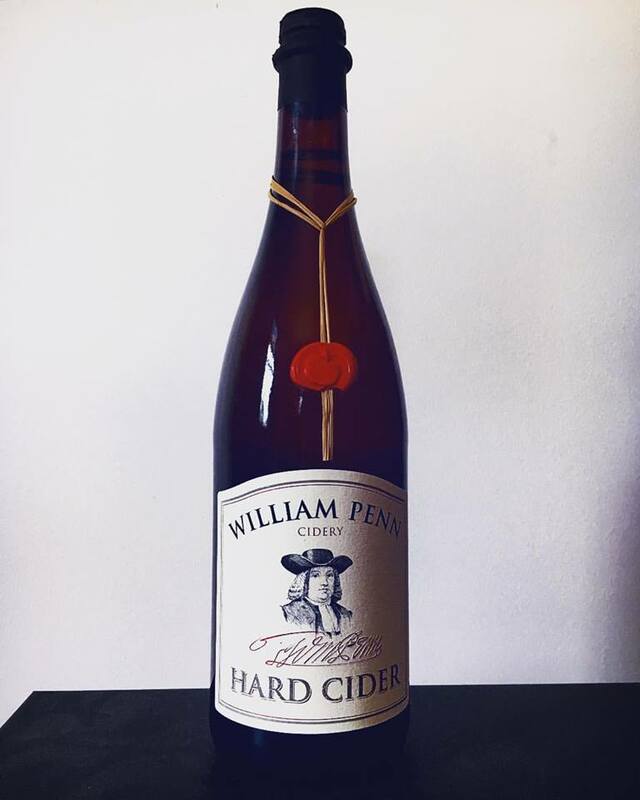 Already a go-to destination for a wide array of wine varietals, Penns Woods Winery has released its first hard cider under the William Penn Cidery name. The cider, created from 100% Pennsylvania-grown Gold Rush apples, is currently available at the Penns Woods Winery Tasting Room and Vineyard. Stay-in-the-know regarding future releases from Penns Woods Winery by visiting the winery website and Facebook page often. We can’t wait to see what’s next! Find Penns Woods Winery at 124 Beaver Valley Rd. in Chadds Ford, PA; phone: (610) 459-0808.